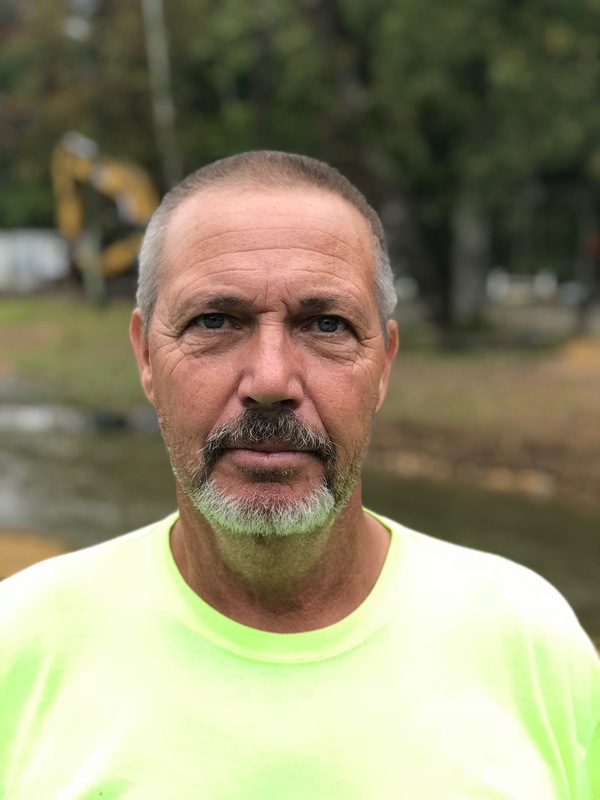 October 2018 - Comer Construction, Inc. Archive | Comer Construction, Inc.
Congratulations to Dennis Prince, Comer Construction's September Employee of the Month. Dennis has been a dedicated employee with Comer Construction for 18 years, serving daily in his role as Utility Foreman. Dennis is responsible for day-to-day supervision and oversight of his team, to ensure safe, efficient and timely completion of assigned projects.